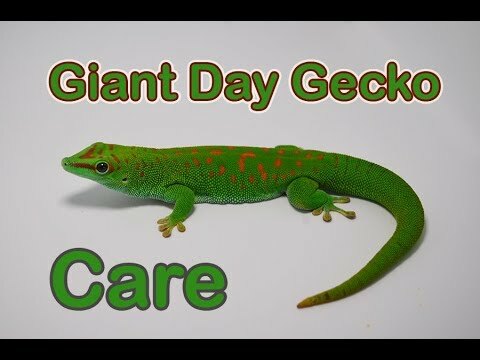 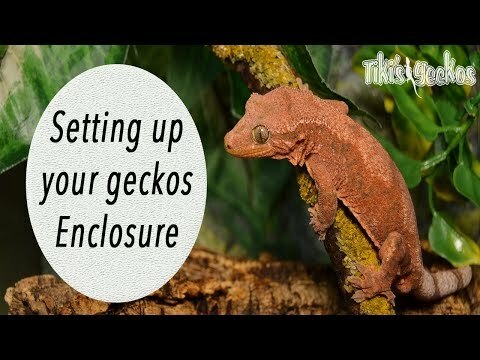 YouTube - Deadpool is one of TikisGeckos’ most popular breeder gargoyle geckos—he has unreal coloration and produces some of the nicest looking babies. 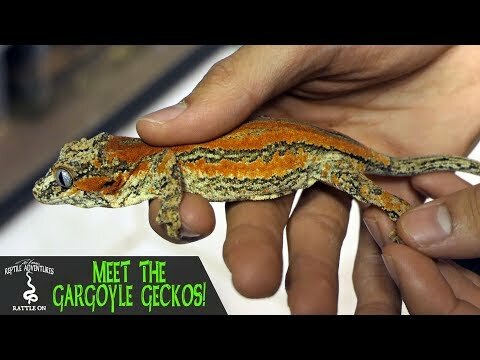 Check out this video to see how awesome he is. 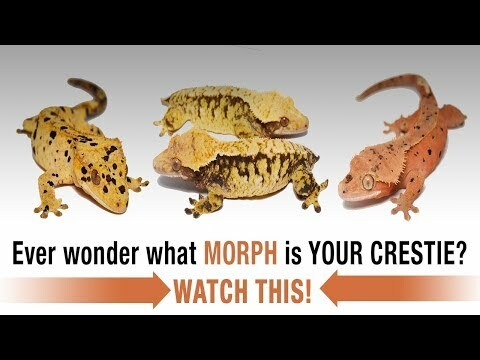 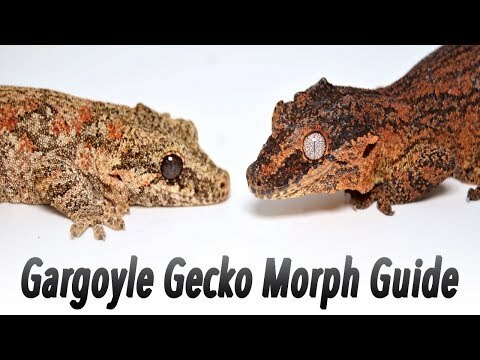 YouTube - TikisGeckos tells us about traits of the gargoyle gecko and explains the different morphs of this awesome gecko.